Let your friends know that some things are just better together, like this collection of hand-drawn Better Together Clear Acrylic Stamps set from Neat and Tangled! 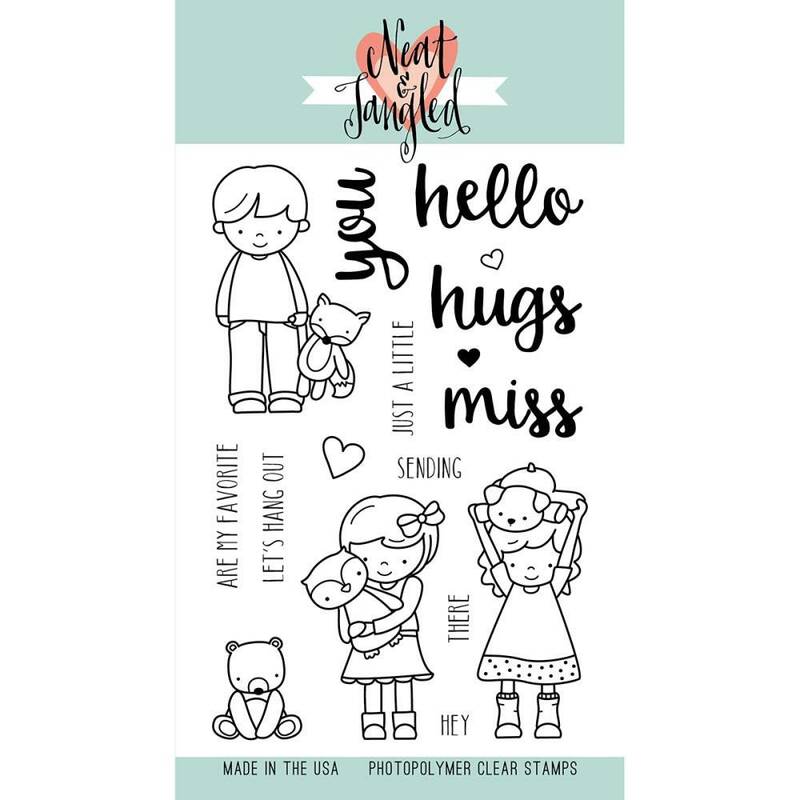 Each package includes seventeen adorable clear photopolymer stamps on a 4" x 6" storage sheet. Made in the USA.